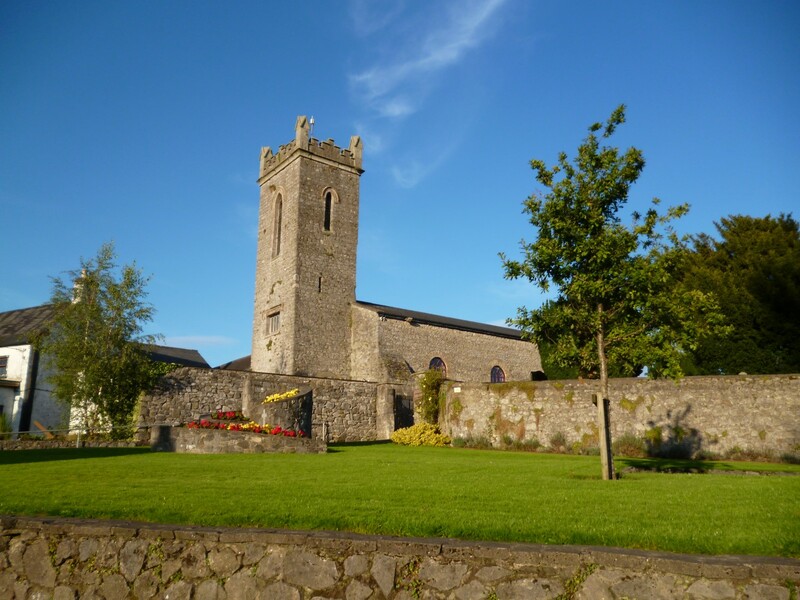 Clane boasts a very active and accomplished Musical Society, and they have prepared a wonderful History of Clane Musical Society which details the foundation, growth, and successes of Clane Musical Society since their foundation in 1983. It also pays tribute to some of the wonderful people who have helped this society grow from strength to strength, including the late Marie Hickey, one of their founding members. 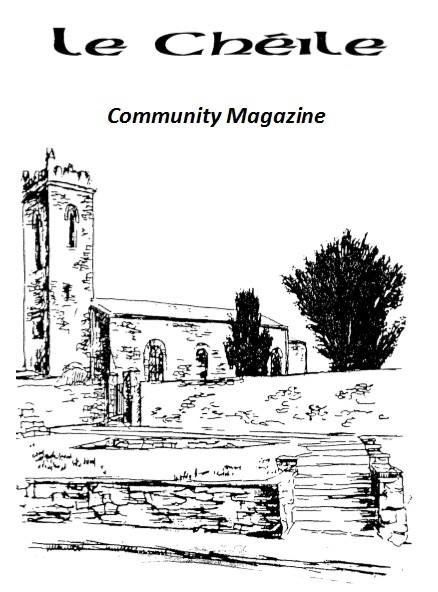 Keep an eye out for upcoming Clane Musical Society events posted in the Community Calendar or on Facebook. Remember too that new members are always welcome – why not contact their PRO Sadie O’Reilly at 087 7916989 or by email at clanemusicalsociety@gmail.com for further information. The site of one of Ireland’s oldest monasteries, said to be founded by St. Ailbe around 520. 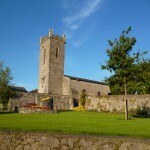 It hosted the famous Synod of Clane in 1162 and was the Church of Ireland’s home until a new church was built in Millicent in 1883. It’s basically medieval structure was restored in the 1970s by Clane Community Council. Its Garden of Remembrance records those buried there as well as a surprising number of renowned Clane people.